HRH The Princess Royal was presented with a cheque for £50,000 for Carers Trust at a private dinner hosted by South Wales millionaire businessman Kevin Green. The money raised will help the charity, for which The Princess Royal is president, to support unpaid carers across the UK. Mr Green, 52, hosted the VIP dinner at a private suite in Claridge’s Hotel, London. 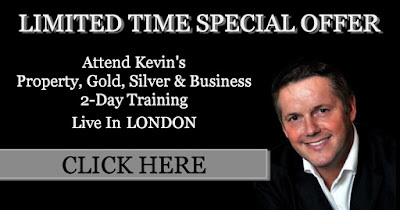 “I love networking and helping others. “The opportunity of combining both interests by organising a private dinner to raise funds for the Carers Trust, such a deserving charity, had massive personal appeal. “The support of Carers Trust President, HRH The Princess Royal gave this event a special relevance for all. “I'm proud to be a supporter of Carers Trust. “I have been interested in the valuable work of the Carers Trust for a number of years. I only have the time to commit my energies to a handful of worthy charities and Carers Trust is one of them. 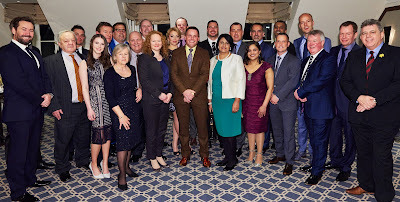 “I was delighted to be able to host a dinner at Claridge’s for Carers Trust President, HRH The Princess Royal and our guests, which included members of my international team and representatives of some of the most successful businesses in South Wales. The evening was a great success. “A big thank you goes to all my seminar attendees for their valuable contributions of £23,000, which I topped up with £27,000 to make the donation to Carers Trust. 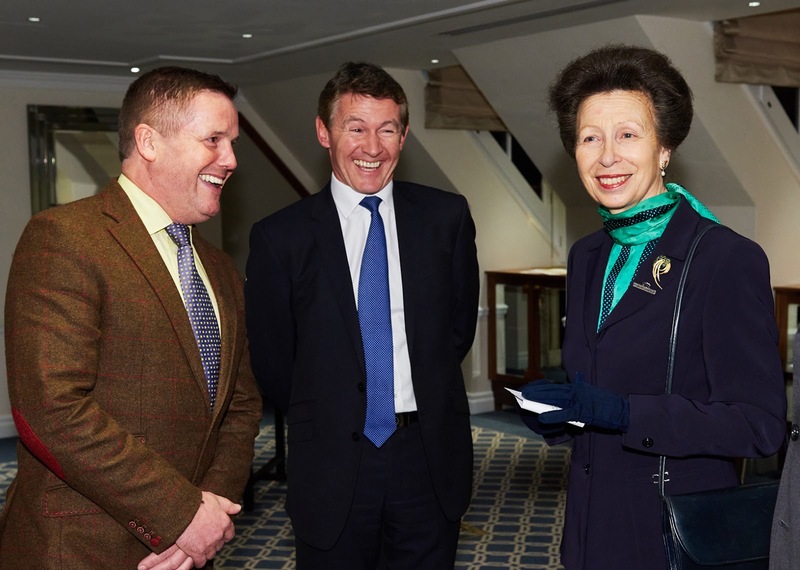 “The Princess Royal gave a very illuminating speech on the work of Carers Trust. We were all hugely impressed and happy that the money raised will go to such a wonderful cause. 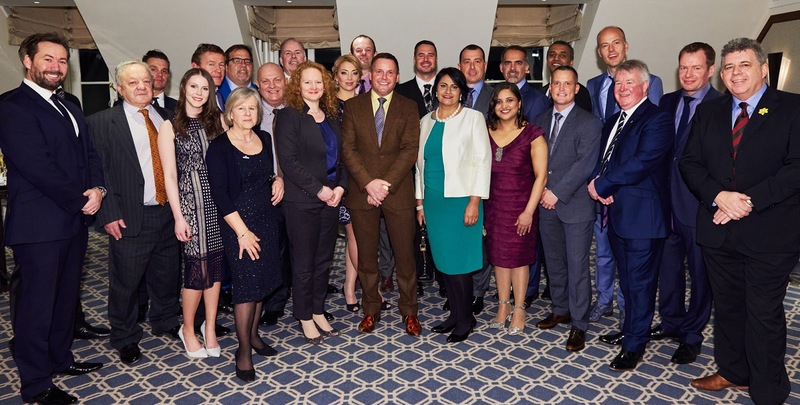 “We were all very grateful to the Princess Royal for giving up her time to attend the dinner. Photo credit to Alex Lloyd Photography.